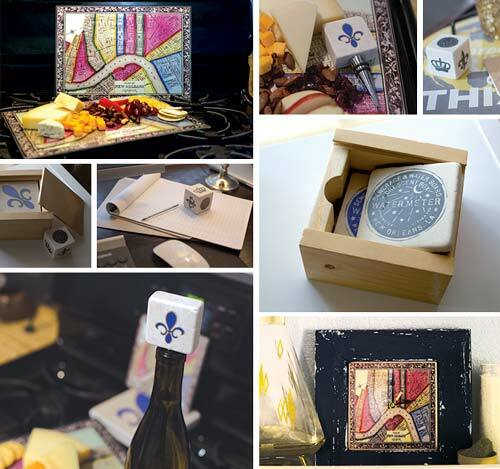 New Orleans Street Tiles and Coasters | Preservation Tile Co.
Did you win the Who Dat Facebook Promo? The historic New Orleans street tiles date back to the 1870’s and are a landmark of the Crescent City. Local artist Danny Chinn recreates these beautiful icons, making each one by hand. No two tiles are alike and the variations between them ensure a unique and creative collection. 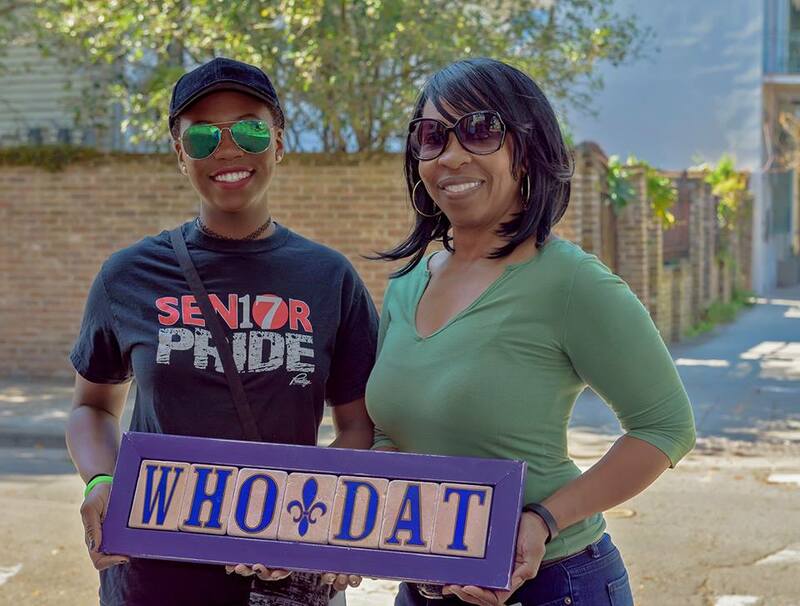 Enjoy your piece of history and share in the spirit of New Orleans and its local art. 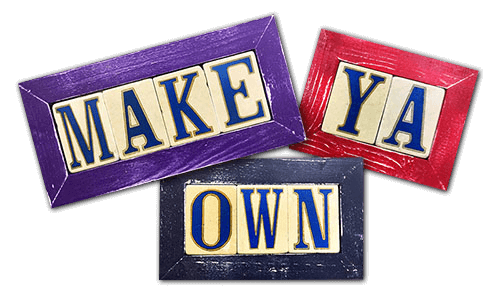 Build your own, customized framed tiles! Preservation Tile Co. does more than just tiles. From coasters and trivets, to wine stoppers and paper weights – we have the perfect piece of art for you.